Returning for another business trip or vacation? Here’s a few suggestions of what to do besides Disneyland that’s worth checking out. 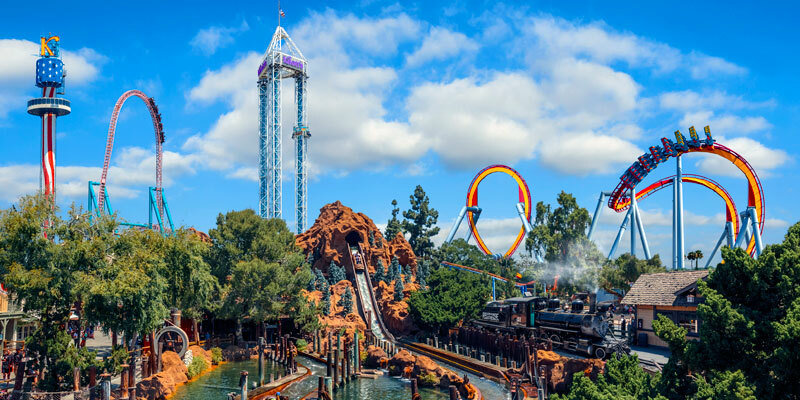 With dozens of rides, shows and attractions in five themed areas, fun is always in season at Knott’s Berry Farm. Open in 1920, it consists of 160 acres of fun. Featuring more than 40 rides that includes a water park and even a merry go round. There is everything from family rides to thrilling roller coasters. A fun and educational range of science based activities, exhibits, and interactive programs. This place is a blast. 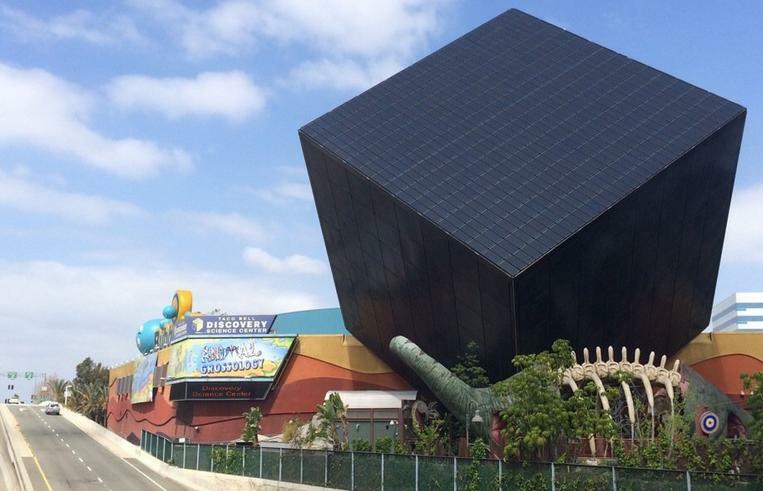 Discovery Cube features a diverse line-up of engaging exhibits all year long. From permanent exhibit areas such as Science of Hockey, Eco Challenge, Dino Quest and the Boeing Rocket Lab to traveling exhibits, there is always something new to discover at the Cube. 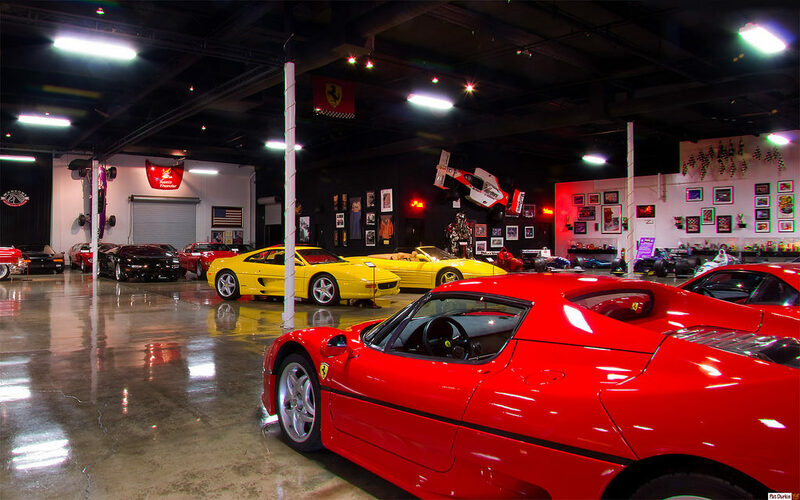 A collection of high performance street cars and race cars, among which are Lamborghini’s, Ferrari’s, American muscle cars, some of which are one of a kind. The open wheel car collection features cars driven by Marconi himself, his son John, and wife Bo. Additionally, there are many famous cars driven by famous drivers. 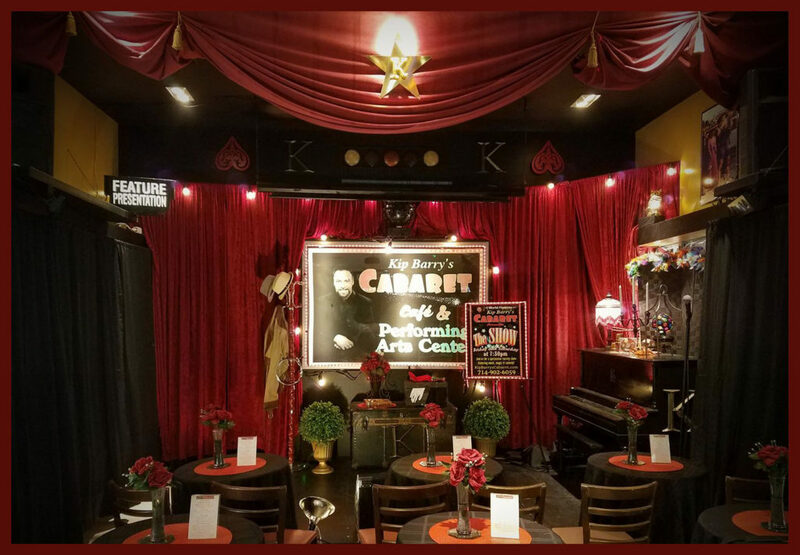 Kip Barry’s Cabaret hosts the Southern California’s Best Variety Show, featuring Music, Magic and Comedy in a unique Vaudeville style show. 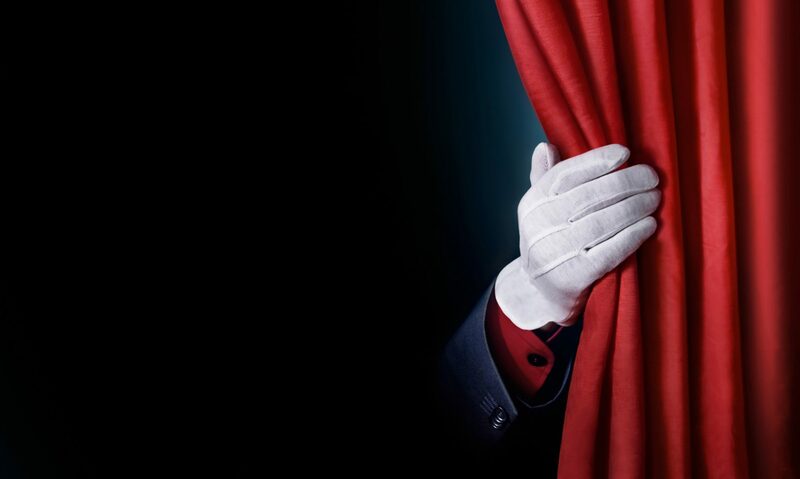 Starring the Talented One Man Show Kip Barry and the Best Guest Performers from all over the Country. Buffet dinner available on show nights and on Sunday Brunch. We also have Free magic demonstrations for our guests, a magic and novelty department and a charming cafe, we are open everyday! 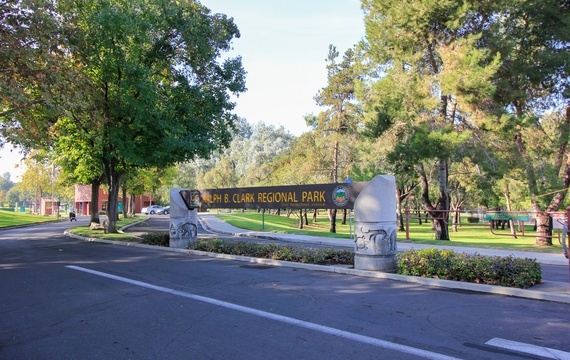 With 104 acres, it’s a great place for families or just to unwind with its large shaded picnic areas, hiking and biking trails, and children’s playground areas. Team sports enthusiasts can enjoy spacious play areas including two sand volleyball courts, three softball fields and a baseball diamond. Children of all ages can enjoy fishing in the stocked three acre lake. Four tennis courts are located within the park and an amphitheater which overlooks the lake, is ideal for outdoor plays and recreation programs. The Interpretive Center, which opened in September of 1988, contains a paleontology museum that provides an educational view of prehistoric Orange County through exhibits, programs and guided tours. Also the opportunity is provided to watch scientists and volunteers excavate and prepare fossil specimens for study and educational exhibits. Dogs Permitted: on a 6′ leash at all times. Park Hours: Fall – Winter Hours, 7 a.m. to 6 p.m.
Park Hours: Spring – Summer Hours, 7 a.m. to 9 p.m.
$3 Monday thru Friday and $5 on weekends. Next PostNext Disneyland 101, Tips and Tricks to get the most out of it.